We never turn down a good taco. From authentic Mexican cuisine to modern fusion flavors, Ohio has some of the best fresh taco shops around. Have you ever wondered where to find the best tacos in Ohio? Look no further. Here is our list of 20 Tasty Taco Shops in Ohio. 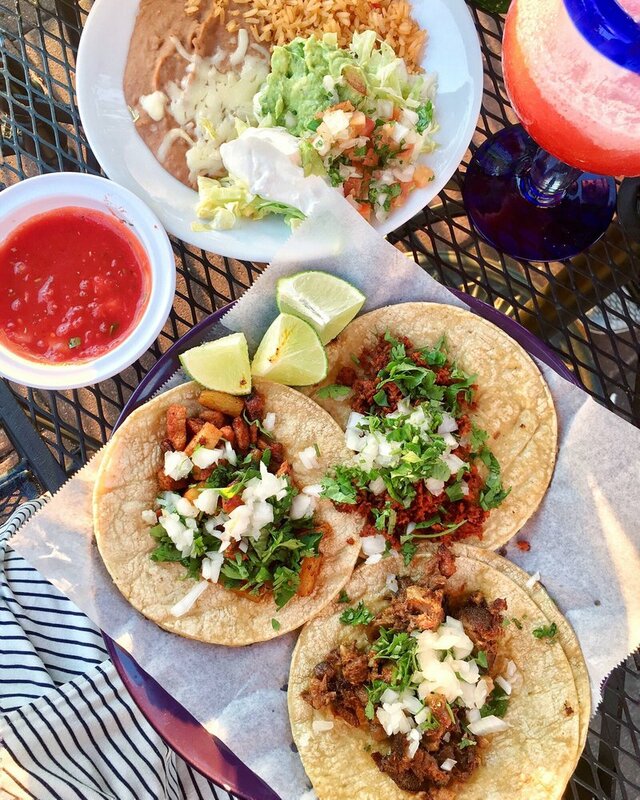 Did your local taco spot make our list? Send us your favorite Ohio taco places via the form below. What is the name of your favorite local taco shop? Where is this taco shop located in Ohio? Thank you! We will consider your submission when making future lists.